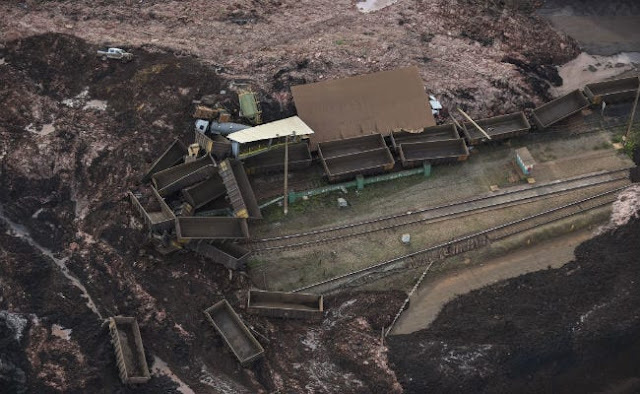 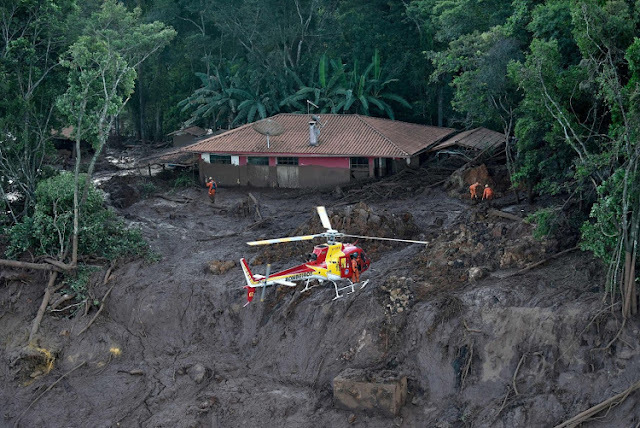 Another dam operated by the Brazilian mining giant Vale is in imminent danger of collapse and has been assessed at the red level of threat.Warning comes two months after a dam burst killed over 200. 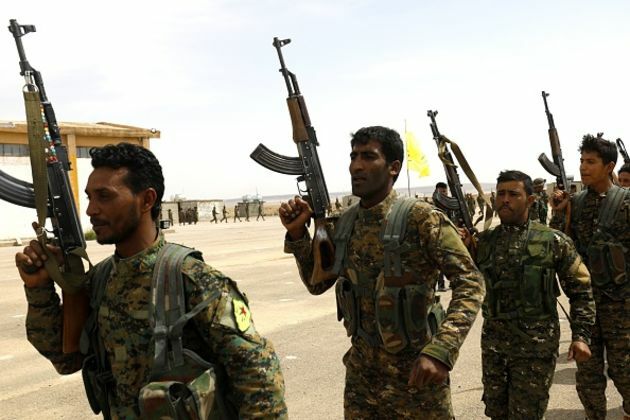 The end of the caliphate won't mean the end of the Islamic State group, U.S.officials and analysts warn. 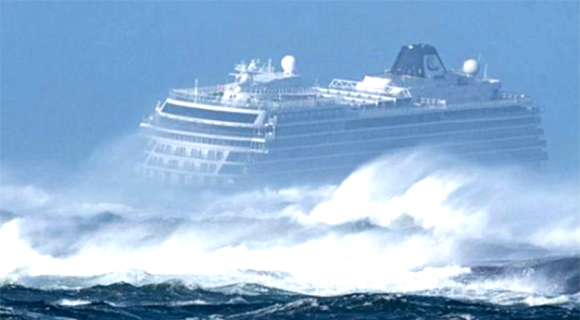 #Cruise #ship carrying 1,300 passengers forced to evacuate off Norway .Rescue teams were sent to evacuate the cruise ship under extremely difficult circumstances. 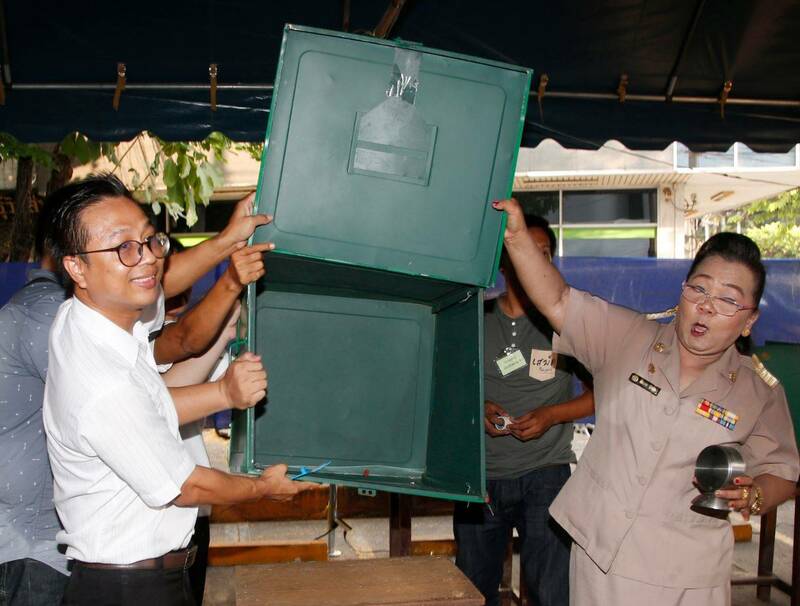 #HumanRights,#Thailand #Polls open in first #ThaiElection19 since 2014 coup .